Leaders who communicate well and provide clear direction have a much more engaged team. Inspiring behavior unleashes the energy within people to do their best work. When stretch goals are collaboratively set with a team, amazing things happen. Work becomes fun. Everyone is all in. People feel valued and competent. If a leader who is not trusted sets stretch goals, team members will often assume they are being manipulated and taken advantage of by their manager. Developing others has the twofold impact of elevating performance and creating a culture that is fun and engaging. It also attracts more people who want to work in it. If we broaden our view from business goals it seems intuitively true that an engaging working environment facilitated by a great leader has positive effects at home too. As a matter of fact this is not even a question of intuition. Several studies worldwide suggests that the mental well-being at work is far more important than physical well-being and that when you are feeling well at work you treat your loved ones with respect and care. Should governments put much more focus on solving the issue of bad leadership by guiding and incentivifying both private and public organisations to develop their leaders’ soft skills? Participation and building sustainable future. Instead of having subject matter learning goals high in the ranking list, Finnish authorities are guiding the schools to take further actions in developing pupils’s and students’ soft skills. When comparing the summary suggestions of the two HBR articles and the seven competence areas set by the Finnish Government I feel proud of the strategy paper of Finnish learning and education. It shows that the authorities have carefully listened to the needs of the changing World and articulated clear goals. What is maybe the biggest difference in HBR articles addressed and the Ranking list of goals of the Finnish education system is the emphasis on understanding and developing diversity skills. Native english speakers seldom have a real understanding of what lingual diversity really feel. When you are working in an international team it is sometimes frustrating when bright minds are overruled only because they cannot articulate as well in english as their US or UK born collegues do. So, to add on to the great lists of soft behaviours that drive both business results and employee engagement, I would add behaviour related more explicitly to understanding diversity as a source of innovation and inspiration. 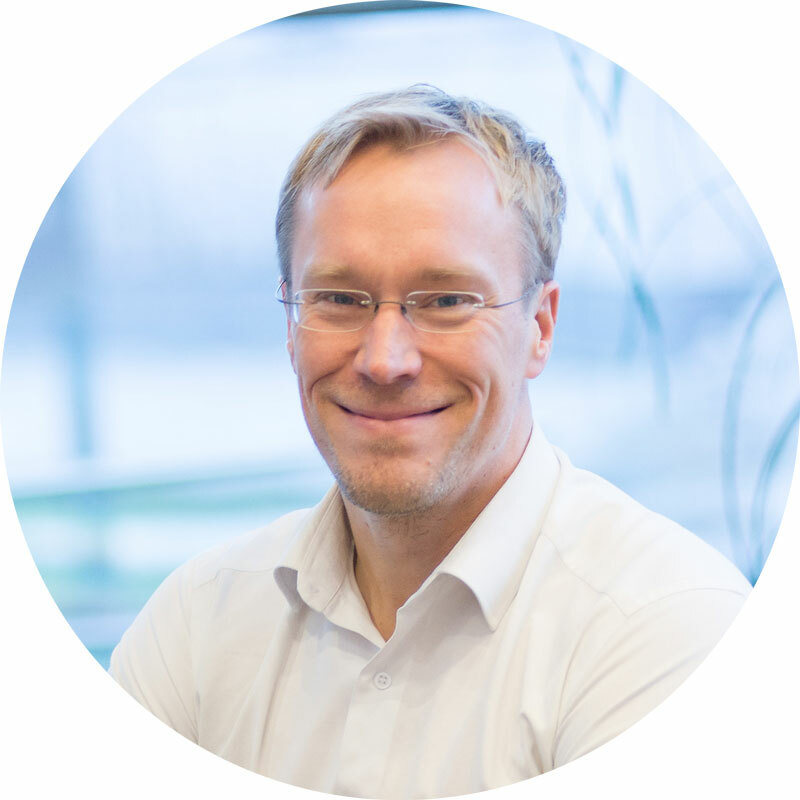 Jussi is the Co-Founder of Innoduel and works for a greater meaning. His eyes sparkle when he talks to customers that Innoduel helps. For Jussi, Innoduel is about being inspired, happy and pushing the boundaries with learning by doing. Jussi’s goal is to develop Innoduel into the smartest leadership tool with great human touch.